Grab some old ties that Dad doesn’t want anymore or head to the Goodwill to look for some funky ones. This year, let’s dye Easter eggs with silk ties! Imagine your dad works in the food industry and frequently brings home samples. What do you think he would bring home in April? 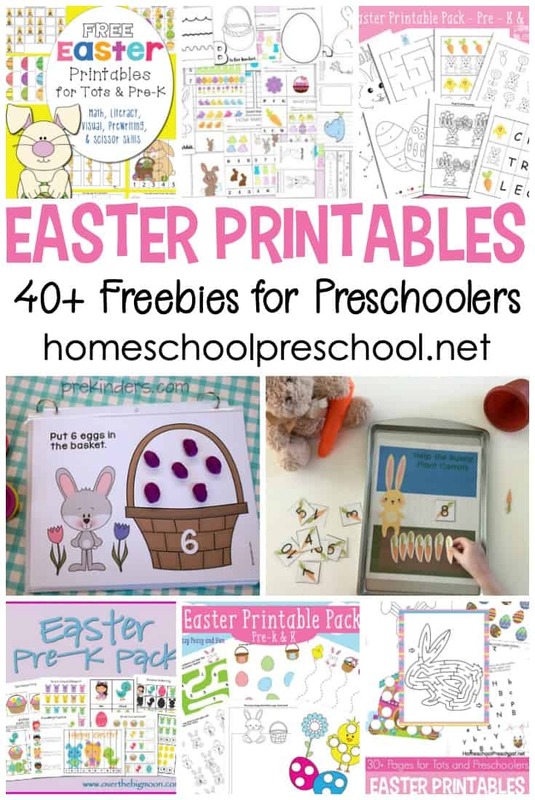 Easter egg dying kits, of course! More than 20 of them to be exact! And, while dying eggs with store-bought kits is pretty fun, the results aren’t very unique. Sure, you have some sparkly eggs, some striped eggs, some bright eggs, and some pastel eggs. They are pretty much the same eggs you create year in and year out. So, how about this year, you try something new. Something truly unique! Something worthy of sharing on Instagram even! 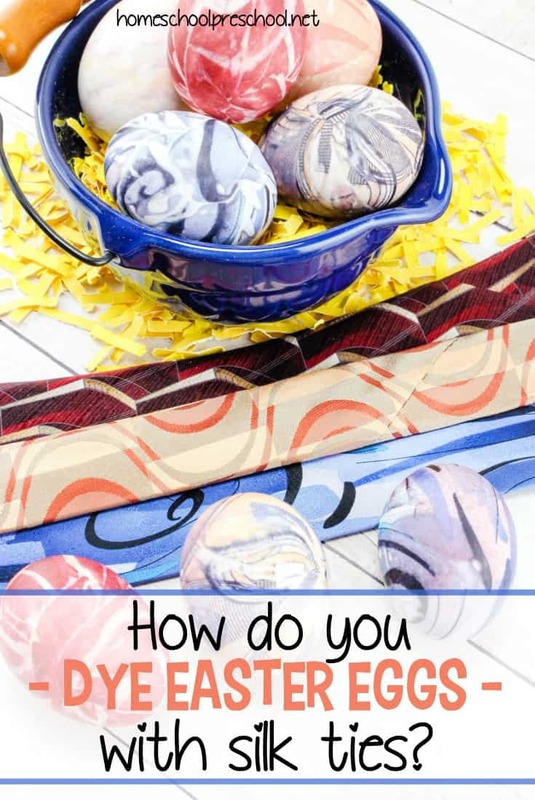 Let’s learn how to dye Easter eggs with old silk ties! The bolder the print and pattern, the more amazing your eggs will be! 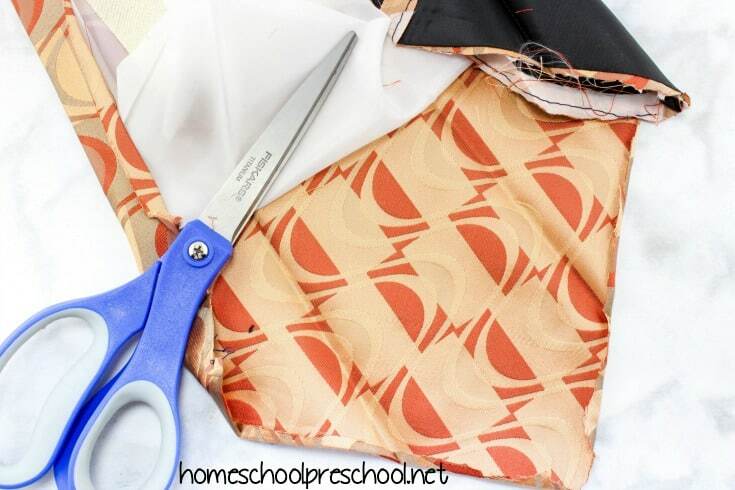 Cut the neck ties apart at the back seam so you can flatten out the fabric, and remove the inside material. Cut a piece big enough to fit around the egg. You can get 2 pieces per tie. 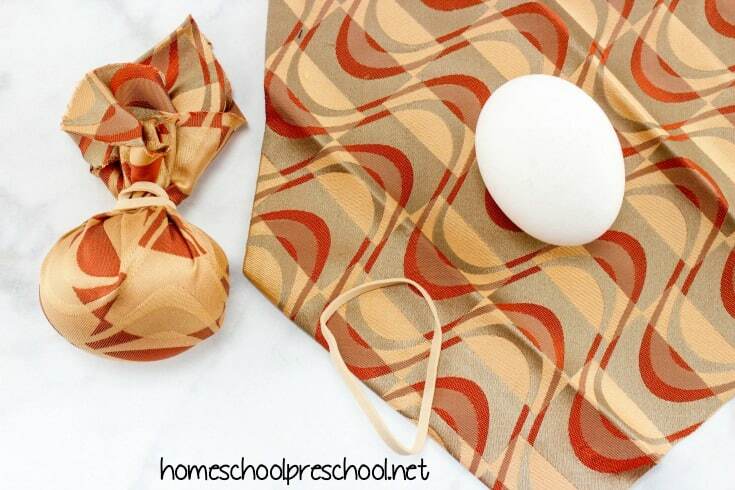 Wrap an egg tightly in a piece of the tie and secure it with a rubber band. 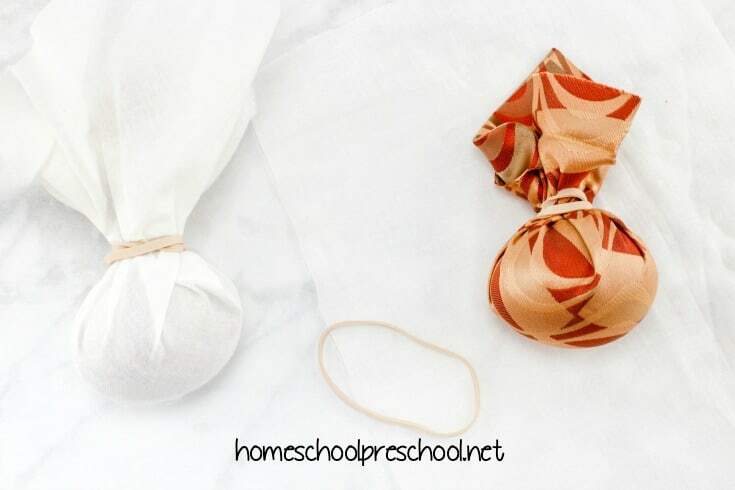 Using a piece of the white fabric, wrap the egg again and secure it with a rubber band. 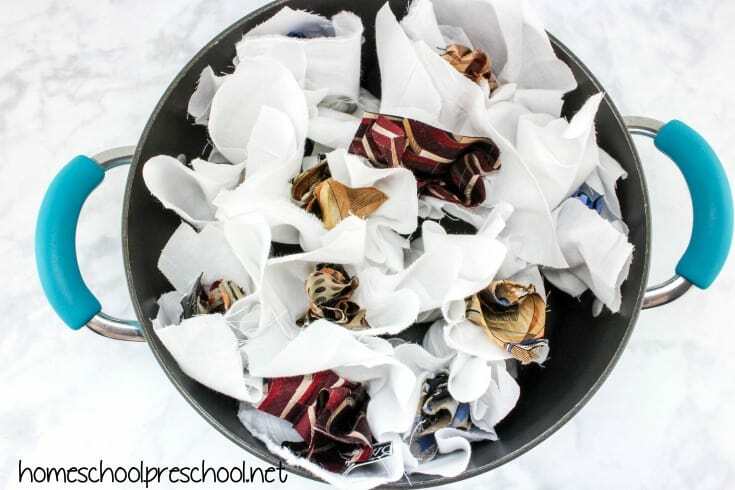 Once you have all your eggs wrapped in both fabrics, place in a pot of water with ½ cup vinegar, and boil for 20-25 minutes. Remove from pot and unwrap eggs. Don’t settle for boring Easter eggs this year! Get creative! 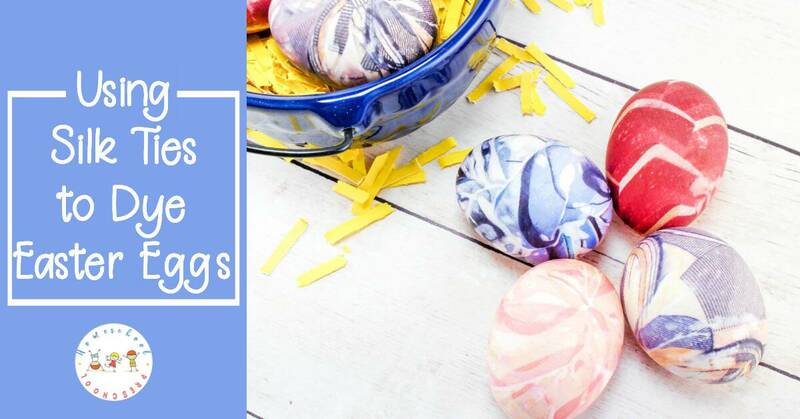 Now that you know how to dye Easter eggs with old silk ties, you’ll have the coolest Easter eggs on the block! 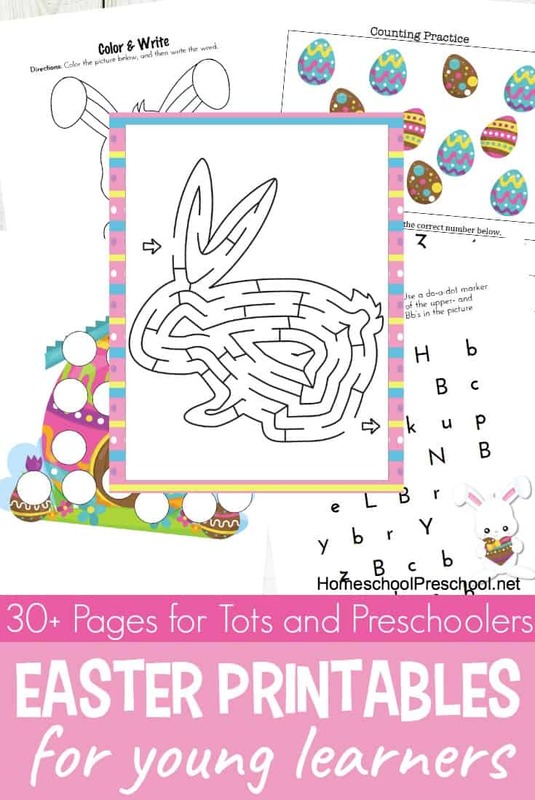 Fill your bookshelves with these wonderful Easter picture books for kids. This is a great collection of new and classic books for toddlers and preschoolers. Engage your little ones with these amazing Easter candy science experiments! 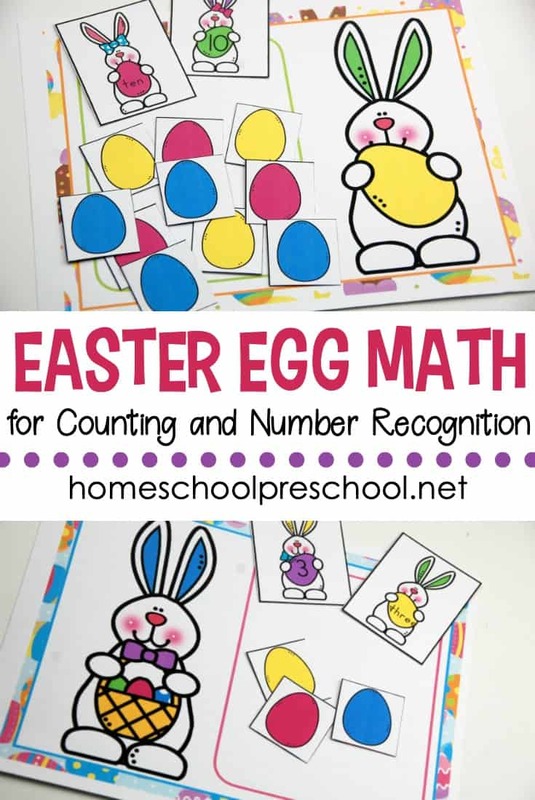 These activities feature Peeps, Skittles, jelly beans, and more! This adorable Easter Peeps Graham Cracker House is so easy to make! Kids will love helping you assemble (and eat) this sweet treat.